Can you believe July is already here?! Summer is flying by and most of you will be headed back to your universities next month. That means the time is coming to break out all of your Greek gear, as well as start recruiting! Seeing letters around campus is a great way to get some free publicity from PNMs. Yet, it may not always be appropriate to rock the letter tee or hoodie. But there are plenty of other options out there! One great way to have your letters with you at all times is to rep these adorable Sorority Buttons! These particular buttons come in a 6 pack, so you can group them together or cover all your bases! They are great for your backpack, purse, hoodie, t-shirt, stretchy headband, or anything you can imagine. 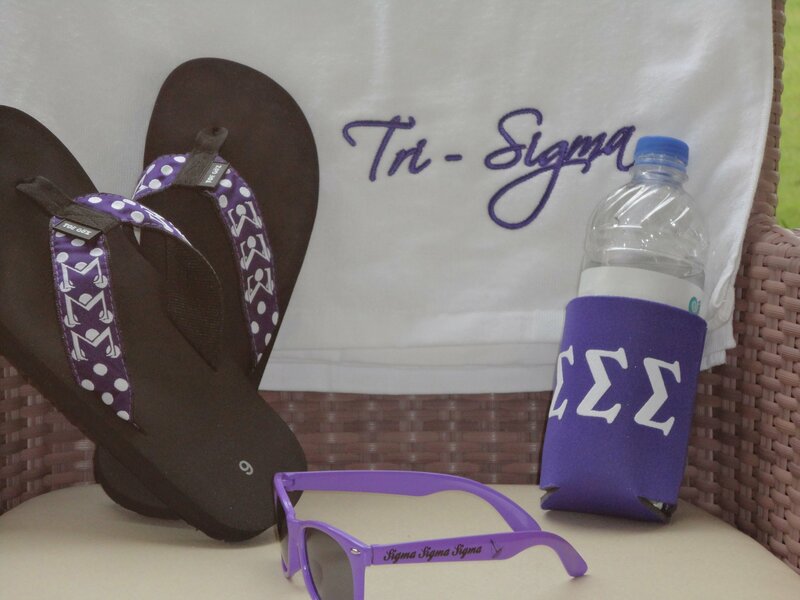 They are also fun gifts to hand out for any PNMs! In honor of Father’s Day this weekend, I thought we would dedicate this week’s “Greek Chic” segment to all the sorority/fraternity dads out there. If your dad is anything like mine, he is impossible to buy for! But never fear-Greekgear.com has you covered! Here we have the Dad T-Shirt. 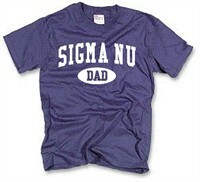 Help your dad show off his Greek spirit and support your organization by giving him one of these awesome t-shirts. You can customize the colors and letters on this item, while staying on a budget. 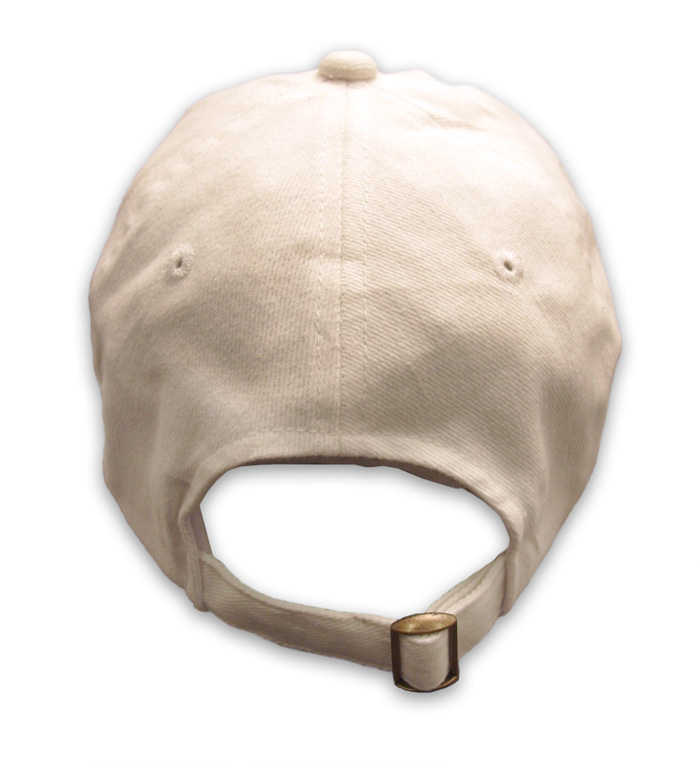 Another option is The Greek Family Bar Hat. This is perfect for all of these sunny summer days! 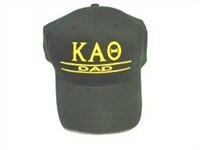 Dad can take it on vacation with him and wear it to sporting events during the school year! 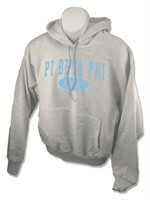 Or maybe you just want to prepare dad for Dad’s Weekend in the fall with this Family Hoodie. Whatever you choose, your father is sure to love it! Have fun shopping! 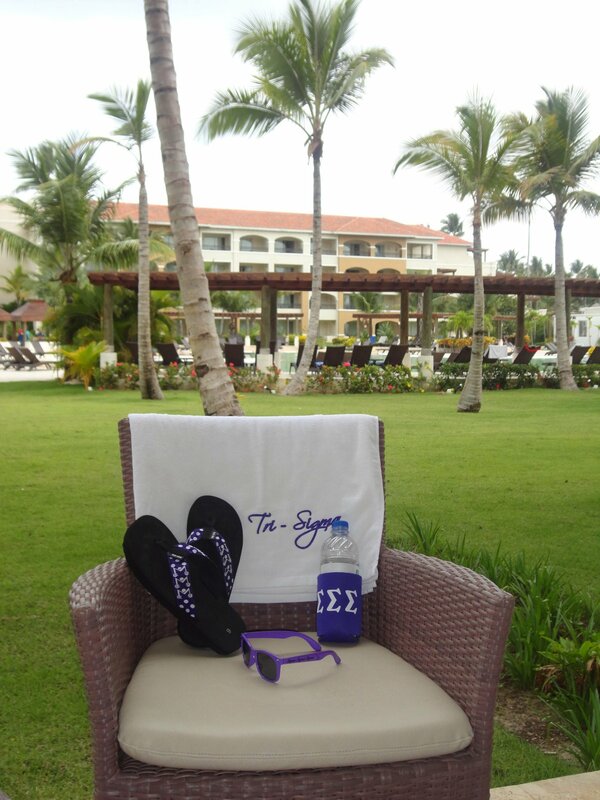 Greekgear.com is proud to introduce our new fashion lettered sparkle Greek twill letters. 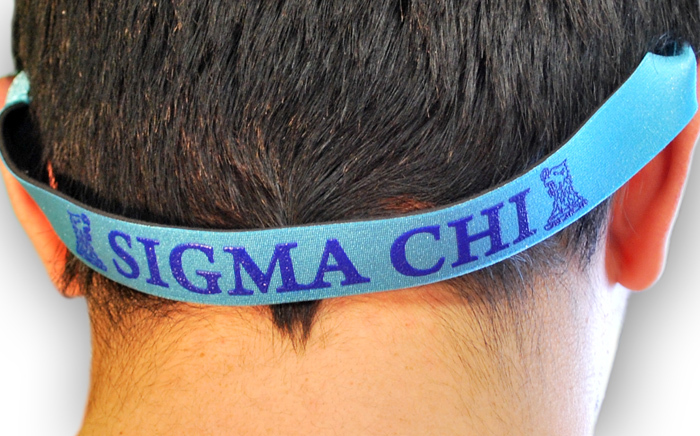 Our 4″ sparkle twill Greek letters shimmer and shine as you walk down the “runway” or the quad – Available in all of your favorite sorority colors including red, royal blue, gold, purple and many other exciting Greek colors! Watch Kaci shimmer and shine in her Phi Mu Lettered Shirt. Available on t-shirts, long sleeve shirts and Hooded and crew neck sweatshirts!